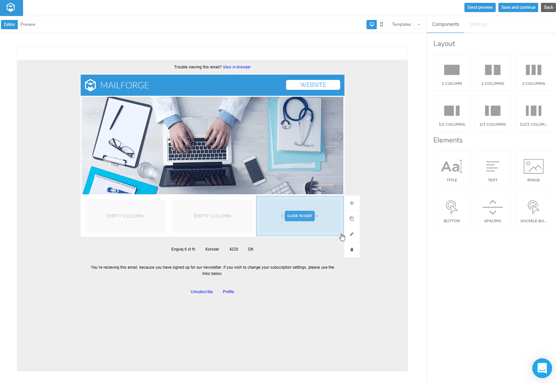 What Are You Looking For?Mailforge can offer you a powerful email marketing platform, aswell as strong lead generation tools. Learn more about what we can offer on these pages. Create quick and amazing newsletters, with our drag n´ drop editor. You simply drag elements into your design. No technical knowledge needed. Define your own color themes, so that your campaigns always looks the same, and follows your brands appearence. Upload and use your images in your newsletters, or make use of more than 1 million images, provided by us to you for free. We check your newsletter´s spam score, before you send your campaign, to ensure that your newsletter will end up in the inbox. Before vi send your campaign, were making a health check, which ensures all links and images are working in your newsletter. You can create your newsletter in any language you want, and therefore use youor campaigns international. You can quickly save your newsletter designs as templates, and then re-use them for future campaigns. 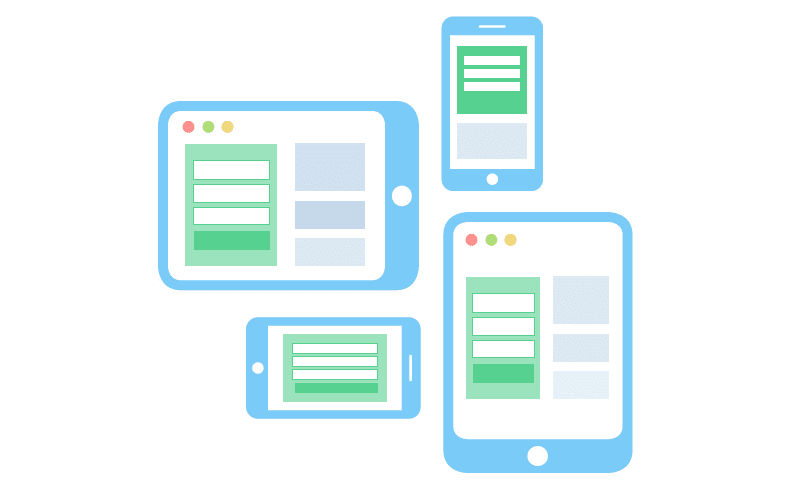 Preview your newsletter directly in the platform on various devices, before sending, so you know they look perfect. Creating emails and newsletters have never been easier. By using our user friendly editor to simply drag content into your email, we give you the full control to make anything you want. Create newsletters in a few minutes, no coding required! By using our email editor, we have done all the hard work of making sure your email looks great on any device or email client. You can preview and send a test email to yourself, to make sure it look perfect. Its quite normal to re-use the same layout again and again, both to boost brand awareness and recognition. 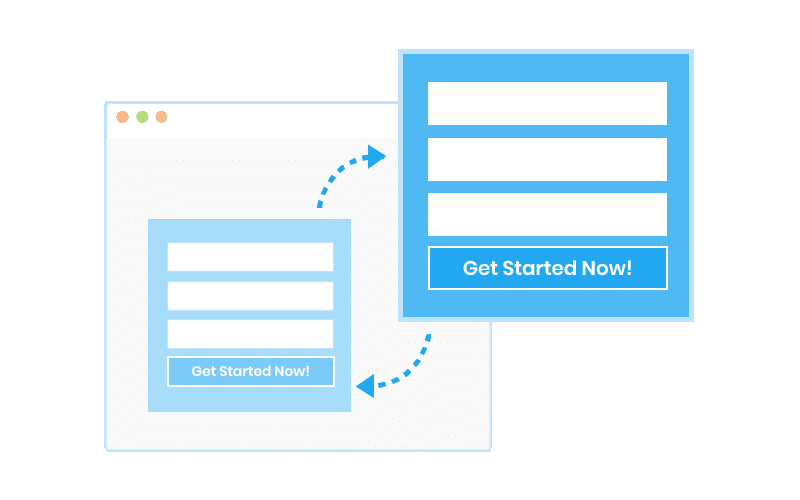 You can save your emails as templates, so that you are able to quickly build up your next campaign without having to re-make everything again, by simply importing a saved design. Before sending your email marketing campaign, we perform an automated health check on your content. We scan both for broken links, missing images or spam factors. Sending out a campaign to several thousand people and realizing a link is broken, is a true nightmare.